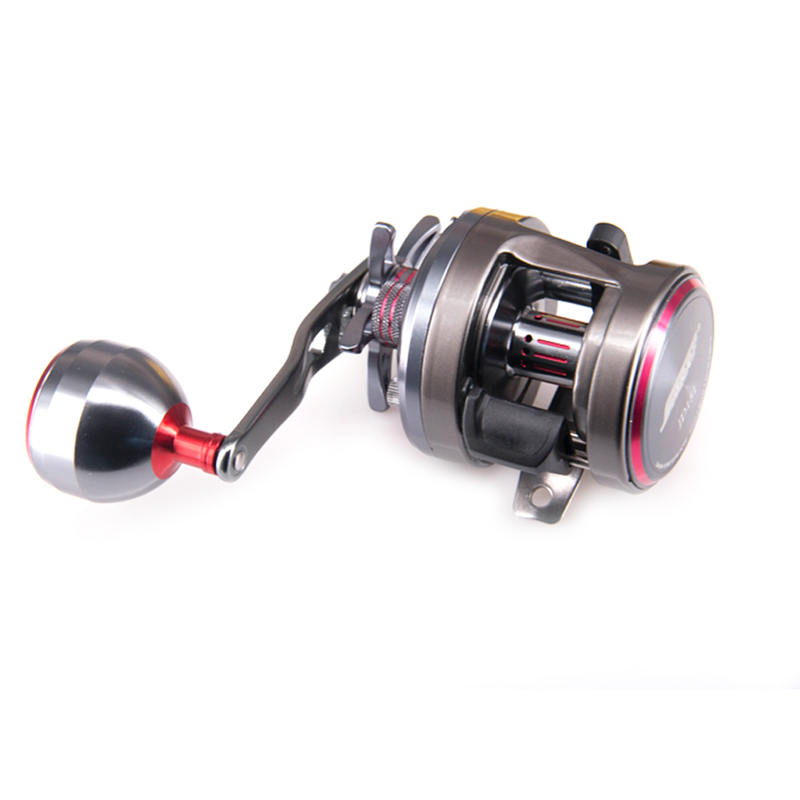 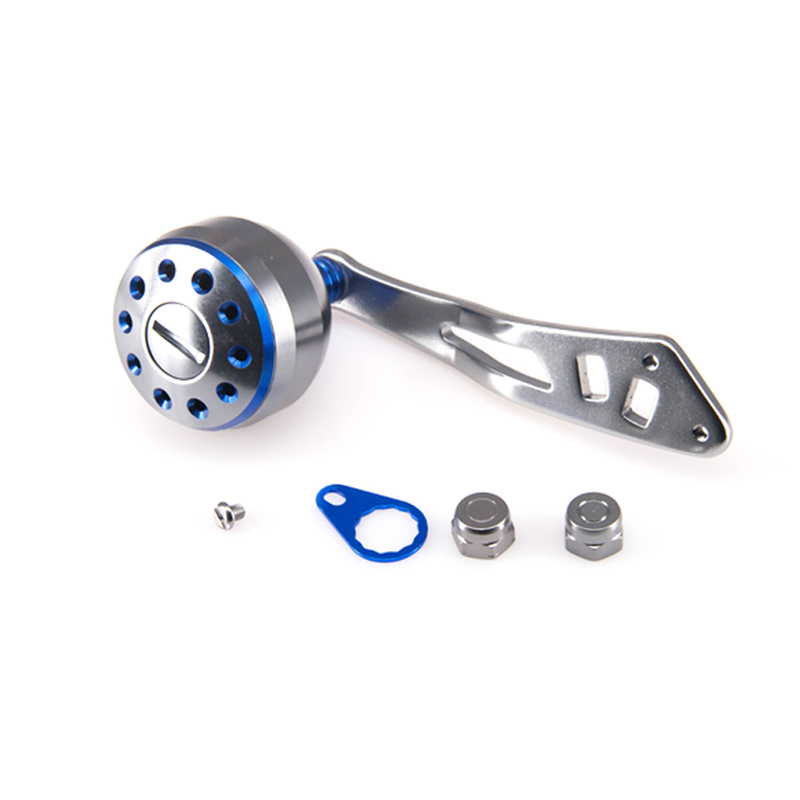 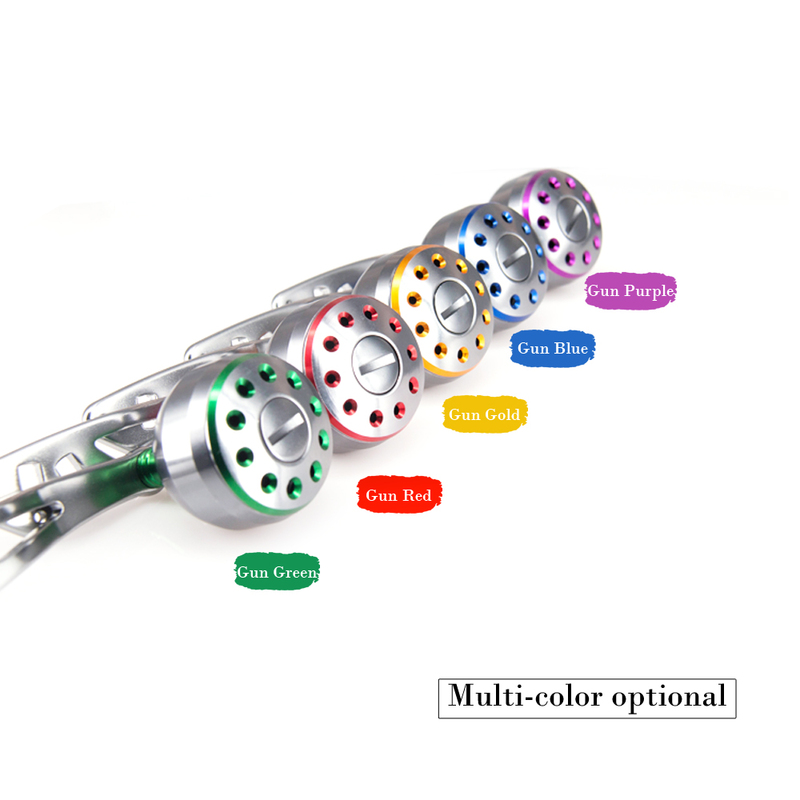 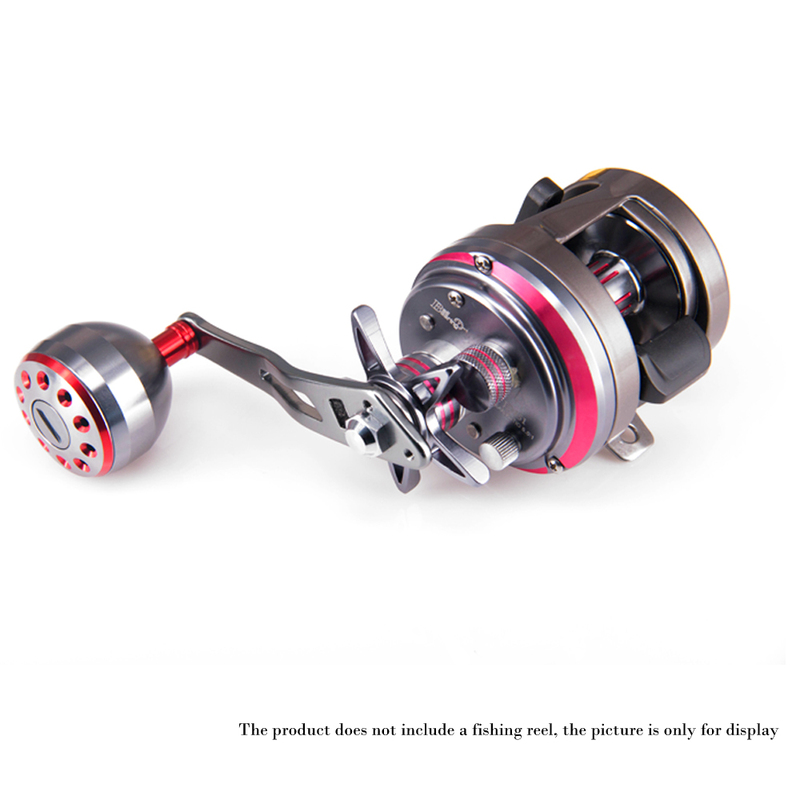 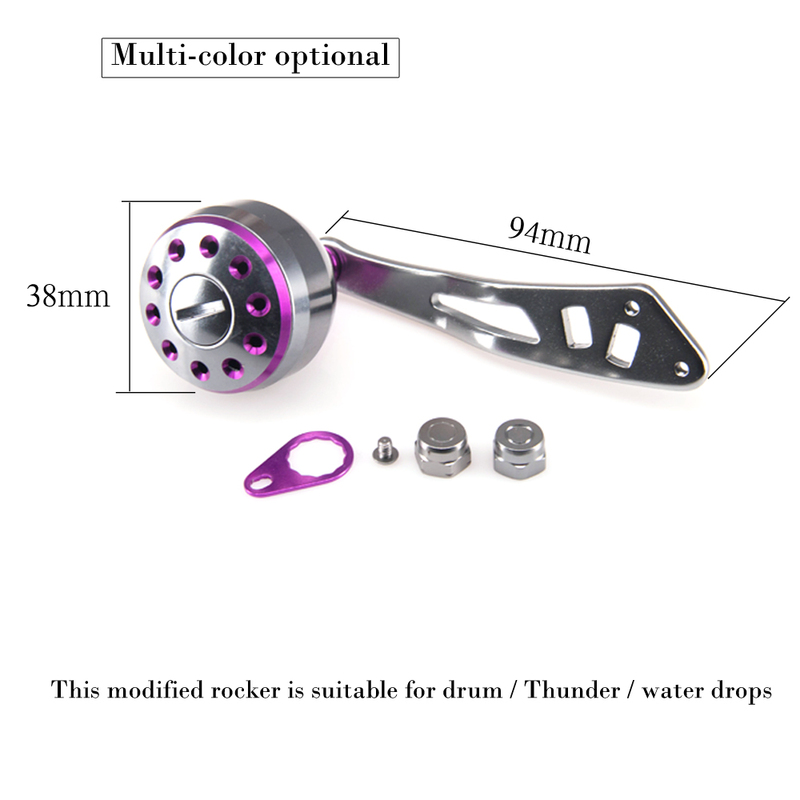 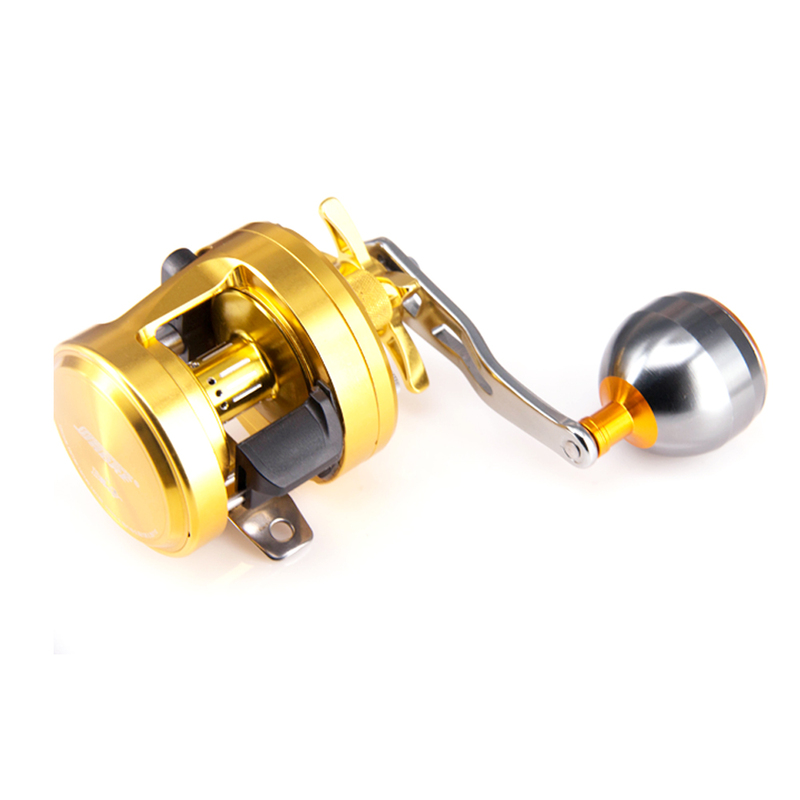 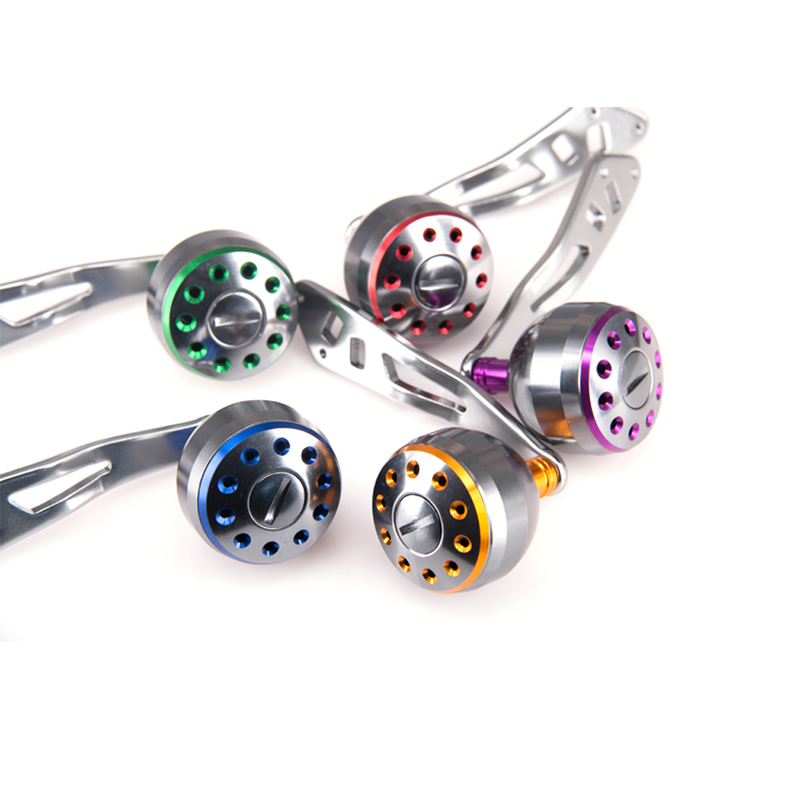 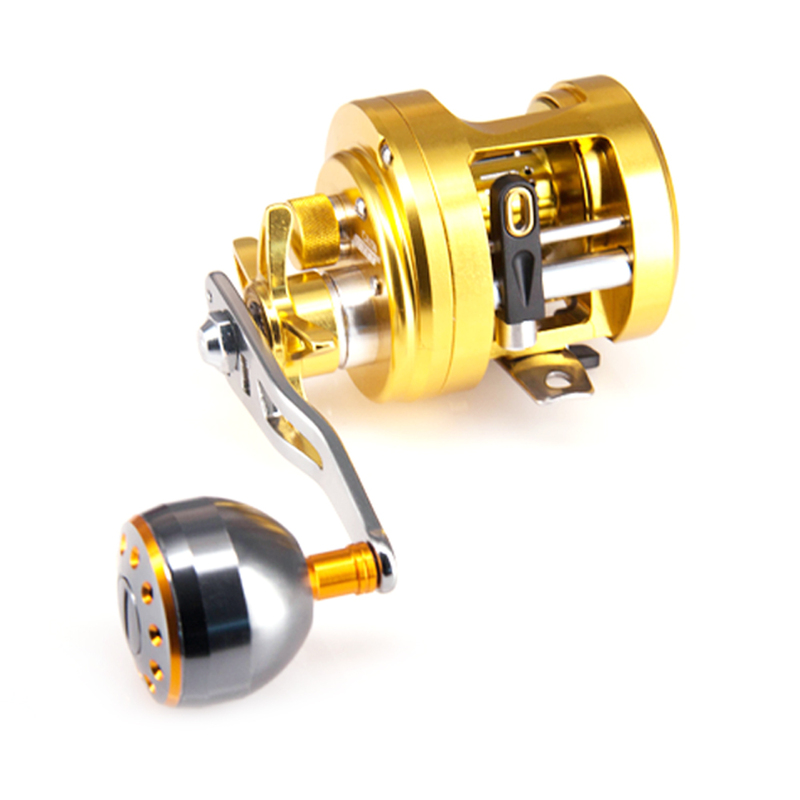 1.This handle is suitable for Abu, round bait cast reel and most other fishing reels. 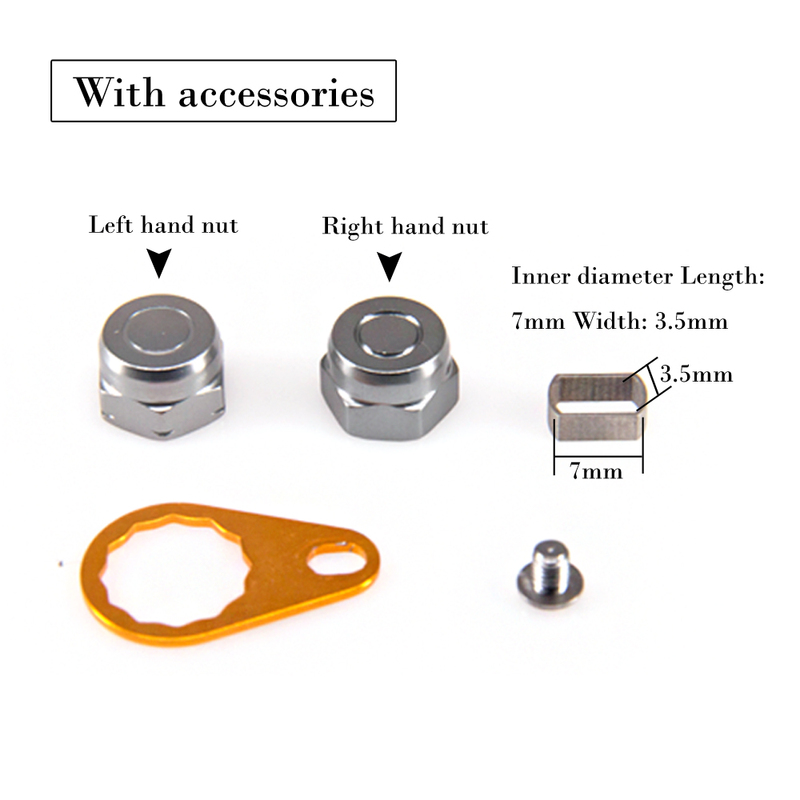 2.5 x 8mm and 4 x 7mm mounting holes by using the metal frame give you more choice. 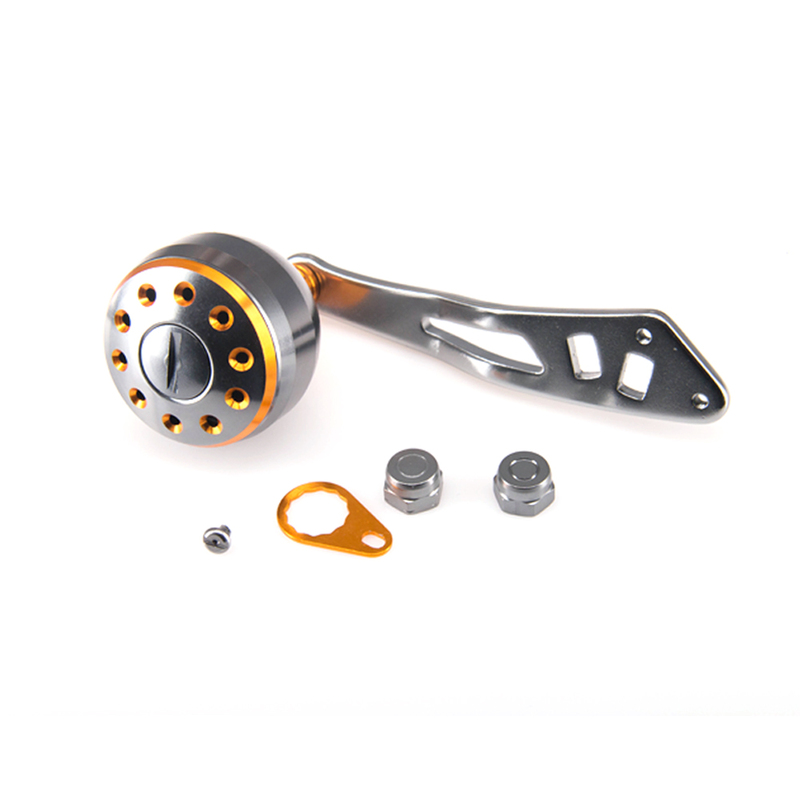 3.Metal handle construction, durable and solid enough for long time use. 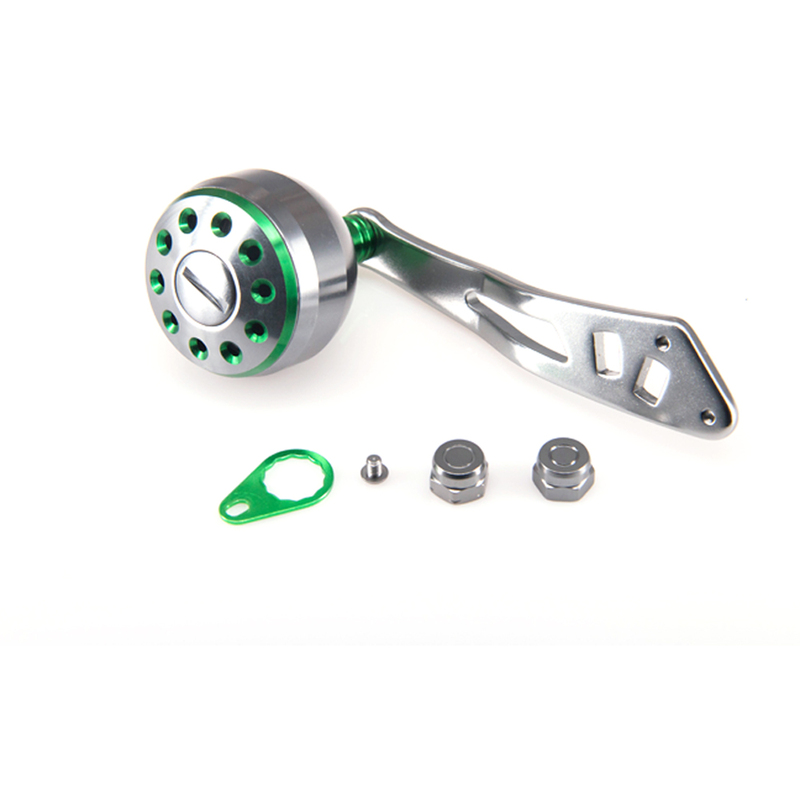 4.Easy to install, giving your a convenient using experience.